Idaho is undeniably a beautiful and prosperous place to live! There are activities and hobbies for all ages and interests. Some of my favorites revolve around the outdoor adventures and camaraderie of Idahoans. The vast amount of lakes, mountains, rivers, scenic drives, and recreational activities are plenty to satisfy any outdoor enthusiast. Economically, the strong support for local businesses and start up companies is leading in the country. Additionally, the farm to table mentality is prevalent in Idaho and fulfills any restaurateurs dream. Boise proper combines incredible outdoor assets with a growing number of cultural activities year round! The City of Trees boasts 90 parks, one of the most popular being Kathryn Albertson Park, which was designed as a walking park and nature preserve and home to thousands of migratory and resident wildlife. 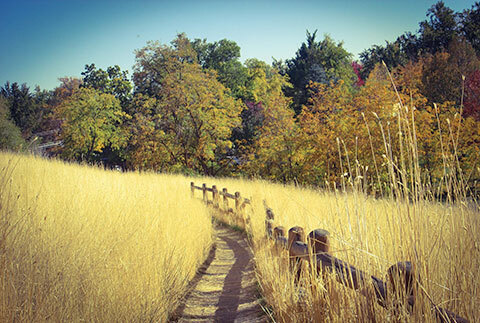 About a mile east is Julia Davis Park, a cultural, historic and artistic gateway into the heart of the city which includes a Rose Garden, Zoo Boise, Boise Art Museum, Idaho State Historical Museum, and the Discovery Center. As the Capital of Boise grows so does the music scene and pulse of the city! The energy and vibrancy is equivalent to a large city, yet has intimate small town roots. Idaho provides more than just home, it's a way of life. We couldn't be more proud of what Idaho has to offer! Find Out More About All Idaho Has To Offer At VisitIdaho.org! 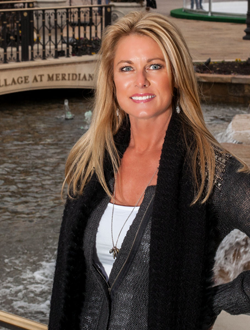 We would love to help you learn more about the area! 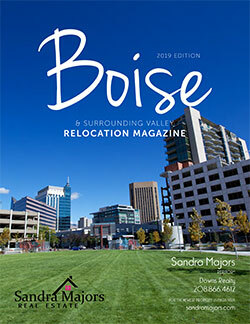 Take a look at our 2019 Boise and Treasure Valley Relocation Magazine for free help discovering a little bit more information about the valley. This handsome 96 page guide features all the insight you'll want about our beautiful valley including fun things to do, places to go site-seeing, great restaurants and more. Download your free copy here today and get in touch to find out why we love it here in person!